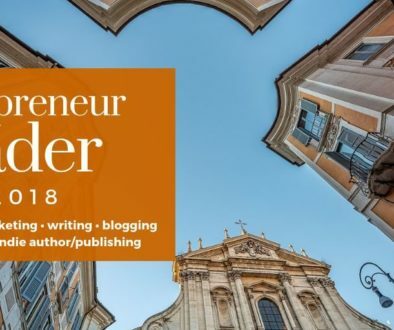 ANNOUNCING: The brand new Wordpreneur Notebook free members-only area and its Reader Bookmarks tool! Took a few weeks off from doing any Reader issues, but I’ve been busy with a few changes around here. 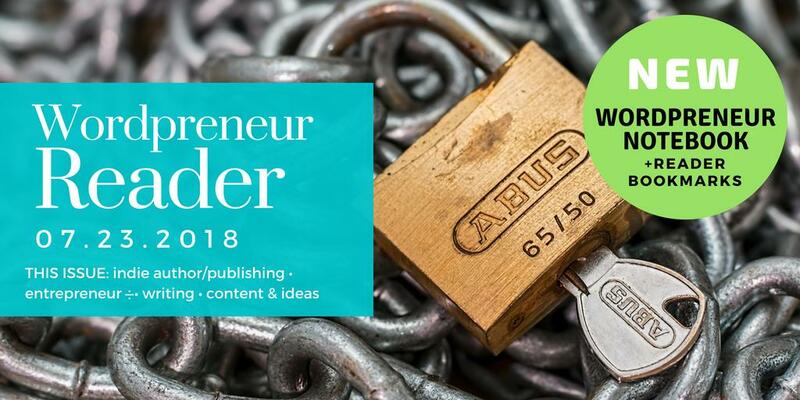 Here’s the big one: a new free members-only area, the Wordpreneur Notebook! 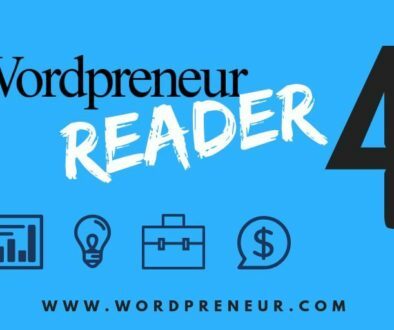 Featuring “tools, info and resources for wordpreneurs,” here’s the first free tool for you to use: Reader Bookmarks, which lets you bookmark the featured articles, blog posts, etc., in each issue of Wordpreneur Reader (see below! ), and even organize them in custom collections as you see fit. Cool huh? I think so. Useful too! Being able to organize the content you’ve bookmarked categorically as you see fit is obviously a yummy benefit, but here’s the most obvious application, and why I looked into this in the first place: to add stuff to a 2READ folder. 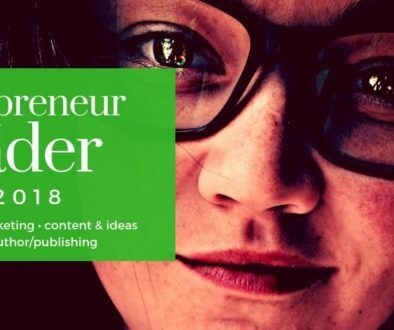 All featured content from this point forward will now be “Reader Bookmarks-enabled,” I plan on updating the content in the previous issues as well as time permits. Game changer? Well yeah, in a small way. When previously I had in mind to produce issues with just enough info you can easily read through and digest quickly, hence the dozen features per issue thing, there’s no sense in doing that now. So starting with today’s issue, I’ve upped the count to twenty (20) features per issue. We’re still sticking to an MWF schedule. And I’ve decided to halt the WordPress edition (not enough reader interest) and reincorporate that stuff back into these regulars. I figure that’ll be enough “changes” for now… let’s go do some reading and bookmarking! Of course, if you haven’t done so yet, sign up for free Wordpreneur Notebook access right now. Have fun! Author Marketing On Facebook: Is It Doomed?